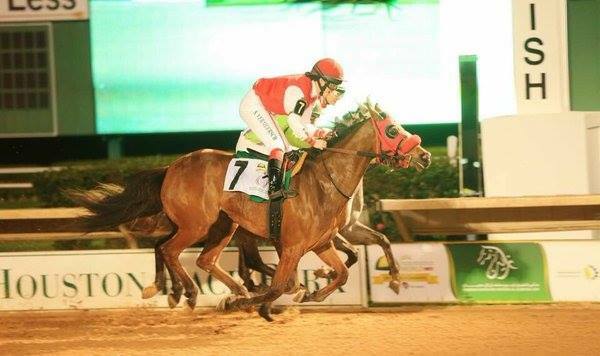 Success for GB in Bahrain thanks to ex-amateur ALICE MILLS! 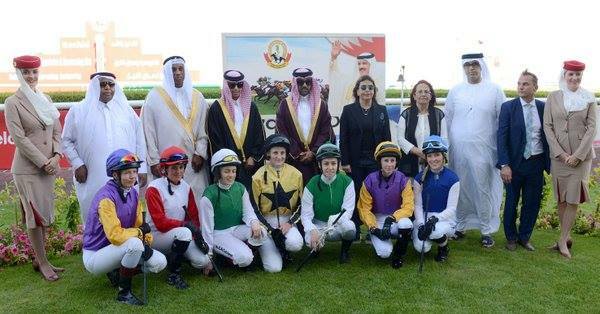 This year has already been a busy one for international lady jockeys (both amateur and professional) thanks to the generosity of the Sheikh Mansoor Racing Festival which encompasses the HH Sheikha Fatima Bint Mubarak Ladies World Championship. 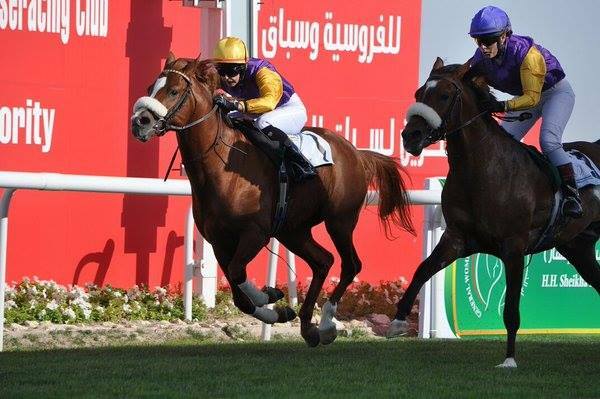 It is run under the director of Ms Lara Sawaya and Great Britain have been privileged to have received invitations for all five races so far for 2016 beginning in Oman (Aly Deniel) 15th January, Australia (Serena Brotherton) 26th January, Switzerland (professional Ann Stokell) 21st February, Texas (Joanna Mason) 5th March and Bahrain (professional Alice Mills) on Cheltenham Gold Cup day, 18th March. This is a huge achievement as it ensures Alice a place in the finale of the ladies series which will be held in Abu Dhabi on 6th November. 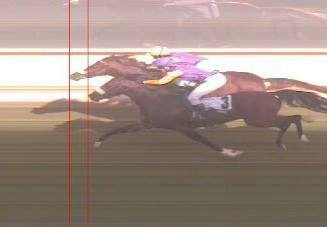 Many congratulations to Alice, particularly as this winning ride came as a comeback ride after Alice was shaken up following a couple of race riding falls in quick succession recently. The 2015-16 All-Weather Amateur Championship has been somewhat unusual thanks to the introduction mid-season by the BHA of some special conditions to several races within the Racing Calendar, thereby ruling many races out of our usual All-Weather Championship. The idea of these new races was to give more opportunities to novice riders who might not otherwise have the chance of a ride and these training races proved to be useful for that purpose. A new later finishing date for the season had been considered to coincide with the professional end of season at Lingfield. However, with so much disruption already to our season, the usual date of Wolverhampton’s meeting on 22nd February seemed the obvious and best date for the conclusion. It was good to see what was to prove to be the last race of the season divided, with Division I won by Will Pettis, fresh from his winner of a novice riders’ race at Lingfield only 3 days earlier. He had enjoyed winning at Lingfield with PAO DE ACUCA for Jose Santos, making all to score by 6 lengths, and the winning partnership maintained their winning ways at Wolverhampton to score again, this time by 3 lengths. Division II was won by Alex Edwards with STORYTALE for Dave Roberts, using completely different tactics in holding up his horse and making steady headway from 3 furlongs out to lead near the finish and score by half a length. 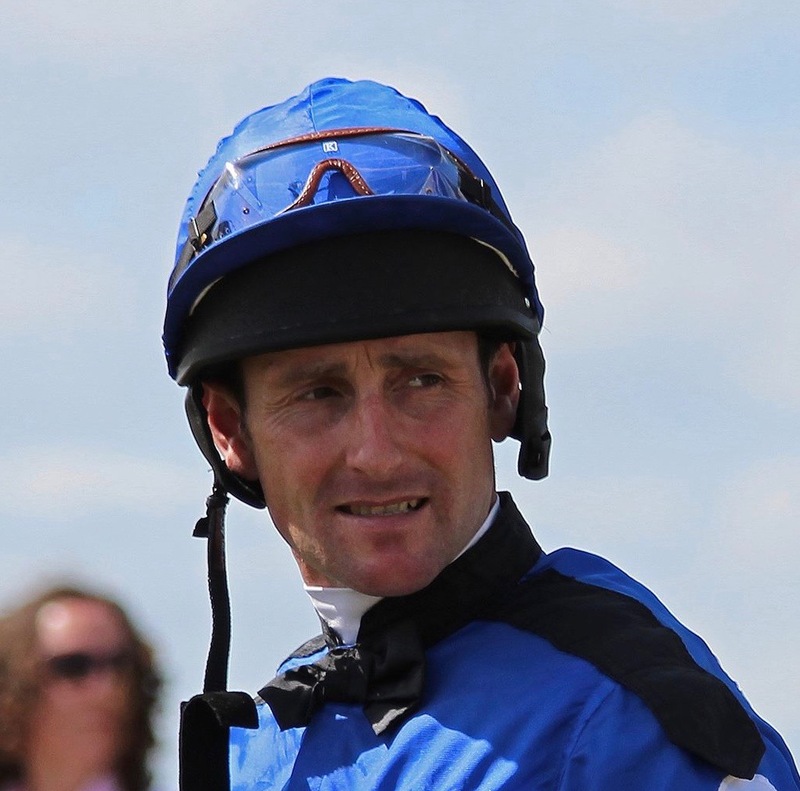 The only jockey to enjoy 3 wins on the All-Weather this season (as well as placed rides) has been multiple winning Champion Jockey Simon Walker and many congratulations go to him for another Championship won with 21 points. 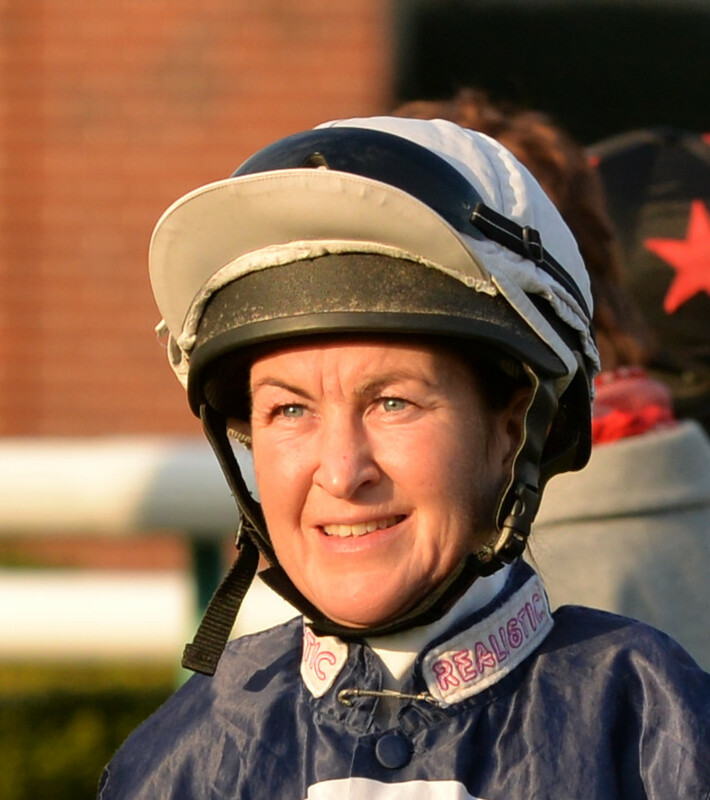 His old adversary Serena Brotherton is to be congratulated on her runner-up slot having enjoyed 2 wins this season (as well as placed rides) giving her 13 points. Many congratulations also to Ryan Bird (2 wins), Georgina Friswell (2 wins), and Tom Greatrex, Ross Birkett, Patrick Millman, Chelsea Banham, Aly Deniel, William Easterby, Alex Edwards, Toby Eley, Brodie Hampson, Ellie MacKenzie, Joe Morris, Will Pettis and Frankie Pullar (all with 1 win) who have all enjoyed winning races open to all jockeys. We applaud you!